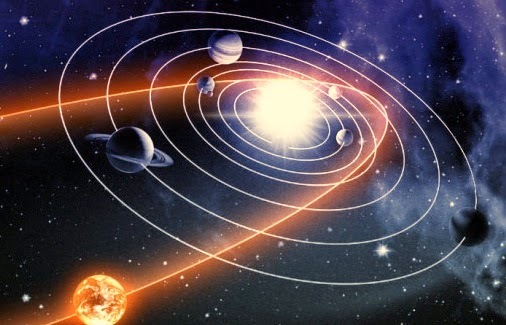 BUTLINCAT's BLOG: DID CALTECH RESEARCHERS JUST FIND PLANET X (NIBIRU)? DID CALTECH RESEARCHERS JUST FIND PLANET X (NIBIRU)? The article posted by CalTech was almost breathless: “Caltech researchers have found evidence of a giant planet tracing a bizarre, highly elongated orbit in the outer solar system”. A giant planet in a highly elongated orbit—that’s exactly what the fabled Planet X was supposed to be. 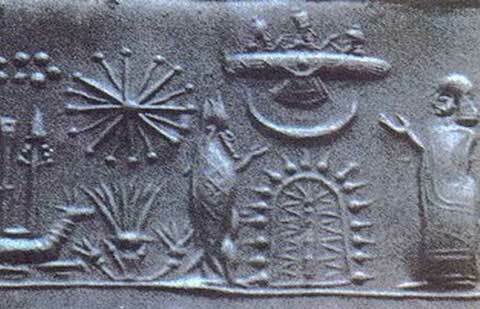 Nibiru, as the ancient Sumerians called it, home of a race of aliens, the Anunnaki, that came here and genetically modified our ancestors. The planet described in these texts is giant, and only comes near Earth about every 3,600 years because of its, well, bizarre, highly elongated orbit. Nibiru, Home of the Anunnaki? This is exciting news, unless you fear the Anunnaki’s return. The story as passed down from the Sumerians—who lived in what is modern-day Iraq—is thousands of years old. We’re talking about writing so ancient that paper hadn’t been invented yet; it’s all on clay tablets, recorded even before the first pyramid sprang up on the Giza plateau in Egypt. Yet the story is eerie because of what it suggests; as you read it, you cannot help but realize that it sounds like a person from eons ago attempting to describe visitors from space. The first humans were created by combining the genetic material from the Anunnaki with that of the human beings they found living in Sumeria. The resulting offspring were forced to mine gold, which the Anunnaki apparently needed desperately, but didn’t want to mine for themselves. This hidden history, which is explained in detail in the books of Zecharia Sitchin, has been dismissed by skeptics in one simple stroke: where, pray tell, is this giant extra planet? It appears as though CalTech has just answered that question. Scientists have previously found evidence for a missing planet in the solar system, but this new finding is more substantial—and it’s the first time researchers have suggested that the planet is “giant”, just as foretold thousands of years ago.